How important are lyrics, really? 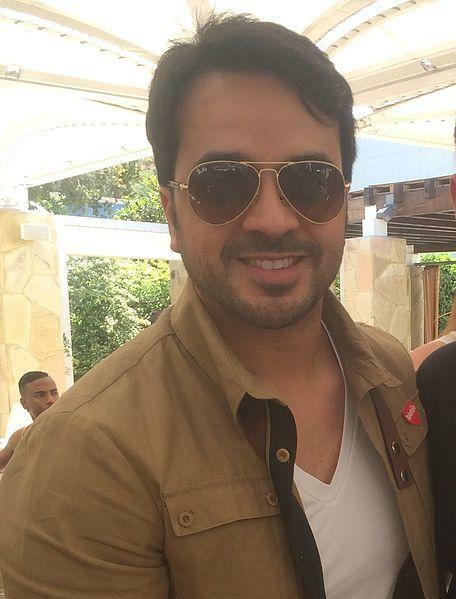 Despacito by Luis Fonsi was a remarkable track and undoubtedly the most played song in 2017, and it continues to infect listeners. But one thing that still stands out is the lyrics, all in Spanish (we do have Bieber’s version with a little English) and yet hitting US music charts. It’s probably safe to say that many listeners would have no idea about the meaning of the lyrics, unless Spanish was somewhere in their language skills. If you are a budding lyric writer, you may have decided to at least Google the meaning of the chorus and would have found “Despacito” translates to “Slowly”. But everything else, maybe still lost upon you. So, in spirit of a little test to see how important the lyrics really are to a song, Jimmy Fallon on The Tonight Show thought he’d invite Fonsi in and change things up a little. The pair replaced the sultry Spanish lyrics to the song with random words to see if the song still had the same appeal. Spoiler alert: nowhere near as good as the original version (or even the Bieber version). If anything, the exercise confirmed the type of lyrics are important to delivering a track that people want to listen to. True, the original lyrics are in Spanish and may not be understood by most of the globe, but replace them with any random lyrics, you definitely lose the charm of the song. It's about having lyrics that complement the tune of the song - they go hand in hand, and, clearly an art.